You should always be prepared. It is impossible to say what the future holds- which is why it is so important to plan for your care and for the control of your estate. No matter how big or small, you should start with an estate plan that is tailored to your needs and desires. 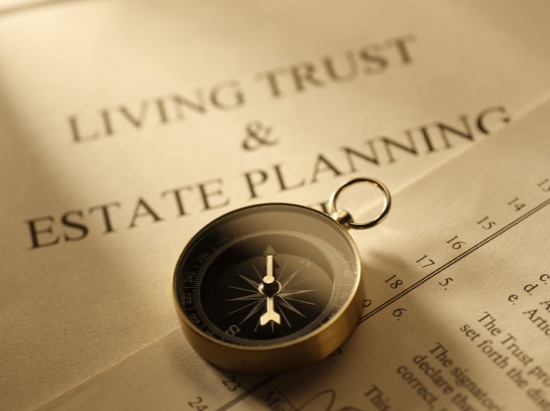 At the Law Offices of Sidney L. Alegre, we focus exclusively on estate planning, probate and trust administration and related entity formations. We believe that good estate planning begins with actively listening to our clients so that we can understand their goals and desires. We clearly explain options available and make recommendations to help our clients make informed choices about their estate plan. Our clients are our priority and we provide only the highest quality service in the post-death administration process. A carefully crafted estate plan or succession plan or a carefully managed administration provides our clients with a peace of mind for years to come. Don’t wait to plan for your future. For a lawyer that listens choose the Law Offices of Sidney L. Alegre. Congress has approved the first major tax overhaul since Ronald Reagan was President. The measure, currently called the Tax Cuts and Jobs Act, which was just signed by President Trump, will affect many of us.